Oh boy! It's here! It's finally here! 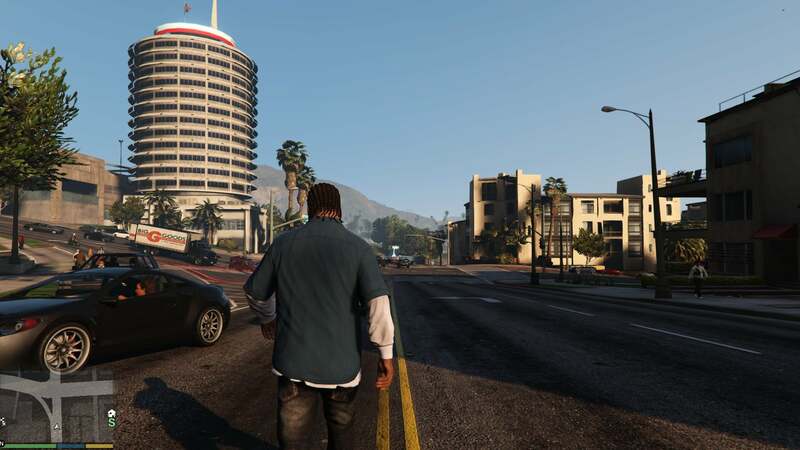 After a year and a half—which in video game terms is basically a lifetime—Grand Theft Auto V on the PC exists: you can buy it, and you can download it, and you can play it right this mome—WHAM. You're on the floor, your jaw broken. "Whasha hecksh?" 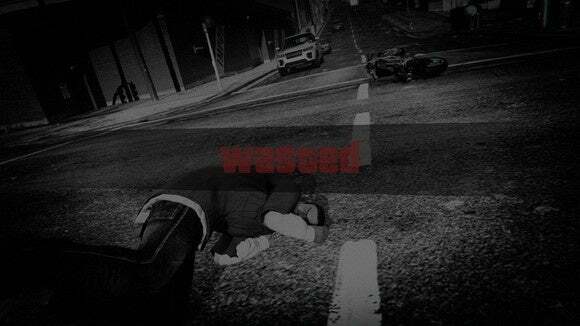 you manage to choke out. Someone steps on your hand. You follow the foot up to a leg, the leg up to a chest, the chest up to a gleaming yellow Rockstar logo. "Did you forget about me?" sneers Rockstar Social Club, casually tapping the fat end of a baseball bat against its palm. I did forget about Rockstar Social Club! 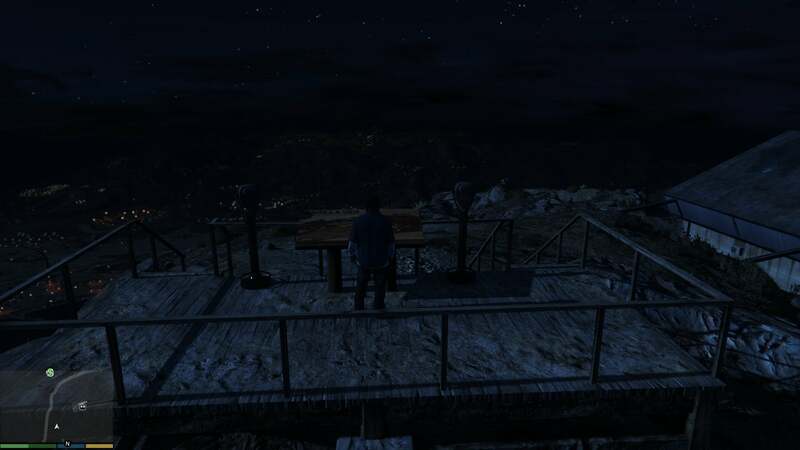 It's been almost two years since I played Grand Theft Auto V on consoles and I'd managed to put Rockstar's no-good-superfluous-buggy-piece-of-garbage intermediary DRM/weird social portal thing in a cell in the darkest, most remote part of my brain. Until I booted the game on PC, of course. And then I made the criminal mistake of forgetting my password for a service I literally never use. After three failed attempts the system locked me out. Nope. Even if you reset your password, Rockstar Social Club is programmed to keep you locked out of your account until some unspecified time (seems like 30-45 minutes). Keep in mind all I wanted to do at this point was play the damn singleplayer mode. I didn't even want to go online. No dice. 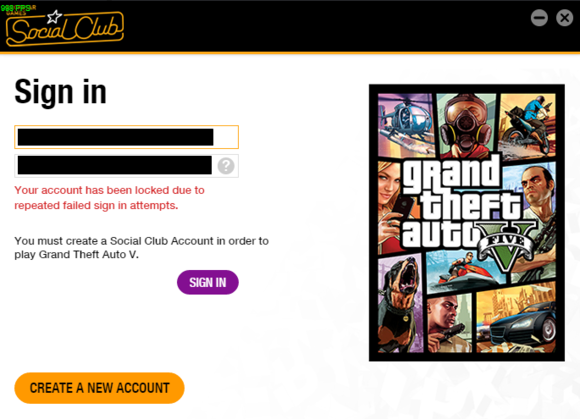 You literally cannot play the game in any capacity until you log into Rockstar Social Club. Get locked out of your account for whatever reason prior to activation and the game refuses to function at all. Lose your Internet connection before starting the game? Yeah, that's not going to work either. This game appears to need to connect to a server before launching, every single time. 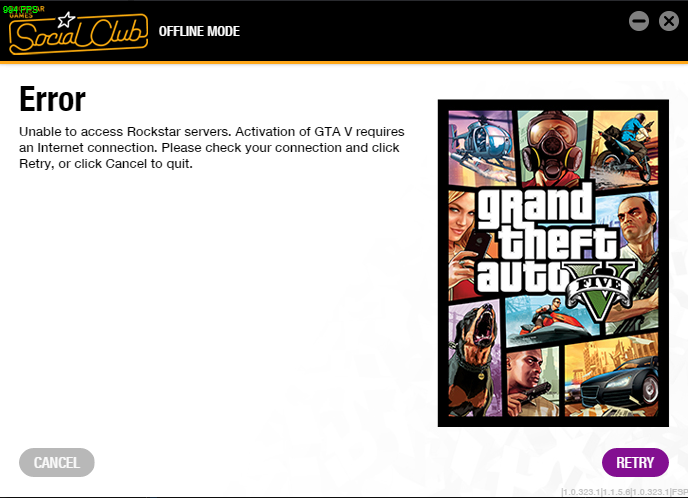 It's like Rockstar tried to out-useless Uplay. And succeeded. If you hate always-online crap, well, there's not much you can do here. 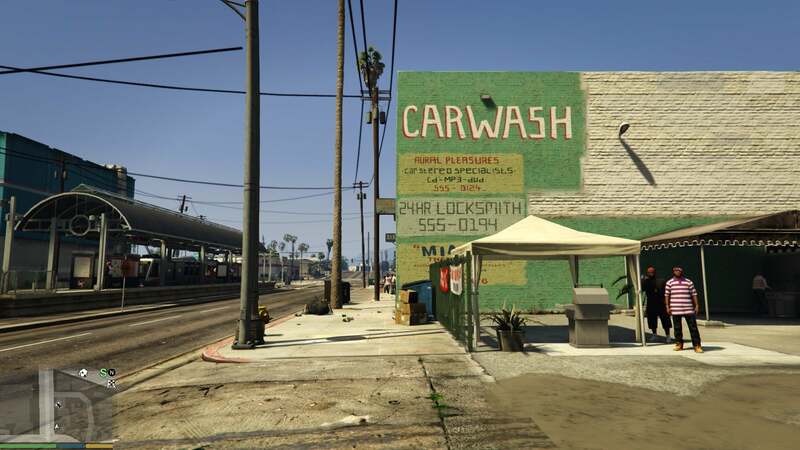 At least once you're past the Rockstar Social Club gate you'll probably never interact with it again. I hope. As long as you have Internet. From that point on, you can get back to the hype. "Grand Theft Auto V on a PC! It's finally here!" 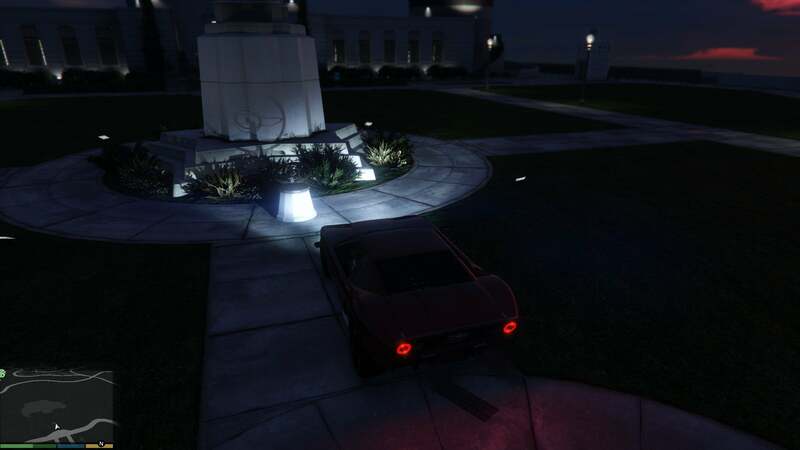 And bonus night shots, with dynamic headlight shadows. 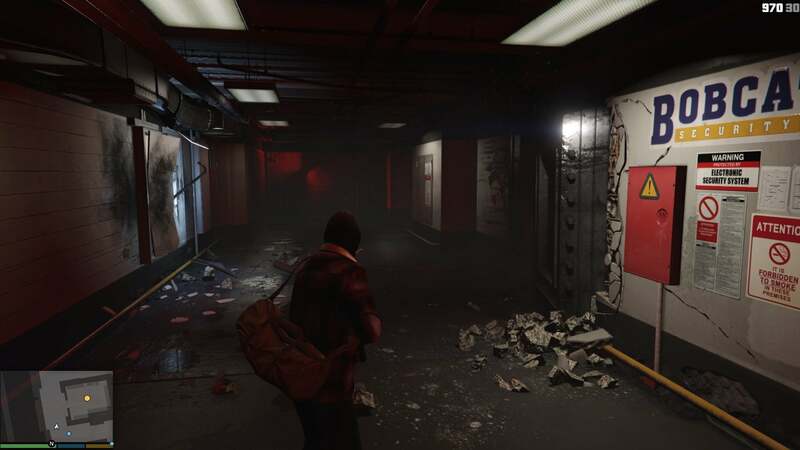 The game uses Nvidia's Percentage Closer Soft Shadows technology, which creates more realist soft shadows. If, like me, you're jumping straight from the Xbox 360/PlayStation 3 versions of GTAV (which we reviewed so, so long ago) to the PC? Wow. There's no doubt that antialiasing and better lighting make a drastic difference, especially when it comes to environments. The character models look a bit cartoony compared to recent games, but then again they didn't look extremely realistic to begin with. Plus if you throw it in first-person mode (my favorite way to play GTA at this point) you'll barely even see your character anyway. The one thing I'm a bit disappointed in is the population density slider. 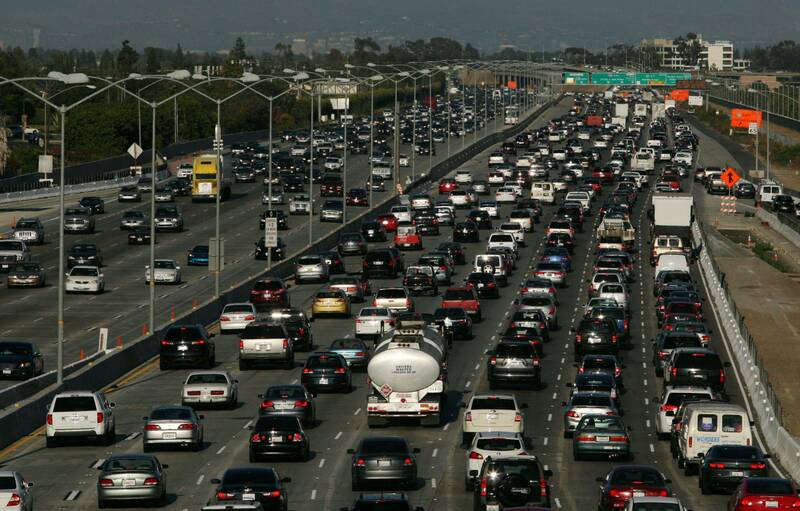 It makes a very slight difference to the amount of people/traffic in the world. Is it better than the Xbox 360 version? Absolutely. Does it finally make GTAV feel like Los Angeles, city of gridlock? Not really. 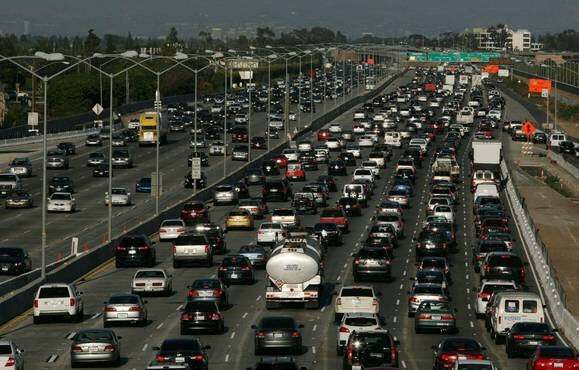 Even with the population/traffic density sliders turned up, you'll never see this version of Los Angeles. 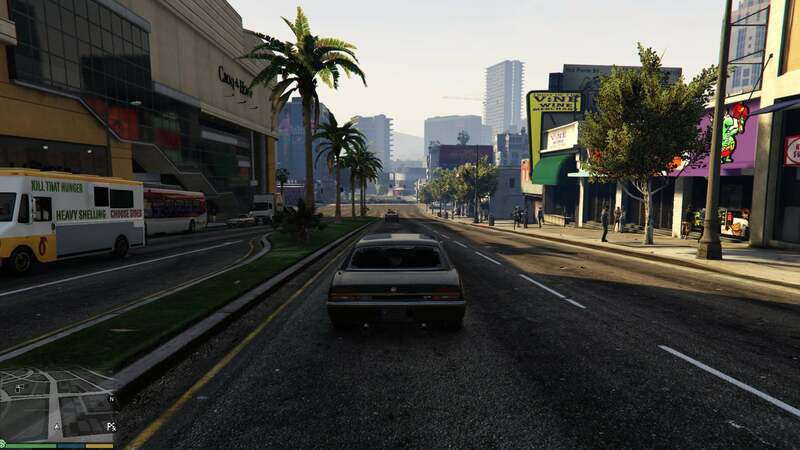 Running on an Nvidia card I've had no huge problems so far, thanks to the release of a GTAV-specific Game Ready Driver yesterday. If you haven't updated your Nvidia drivers yet, be sure to do so. I don't have an AMD card around to test on, but from what I've read that situation's a bit spottier at the moment—especially when it comes to MSAA support. If you're seeing graphical glitching on an AMD card, there's a good chance that's the culprit at the moment. 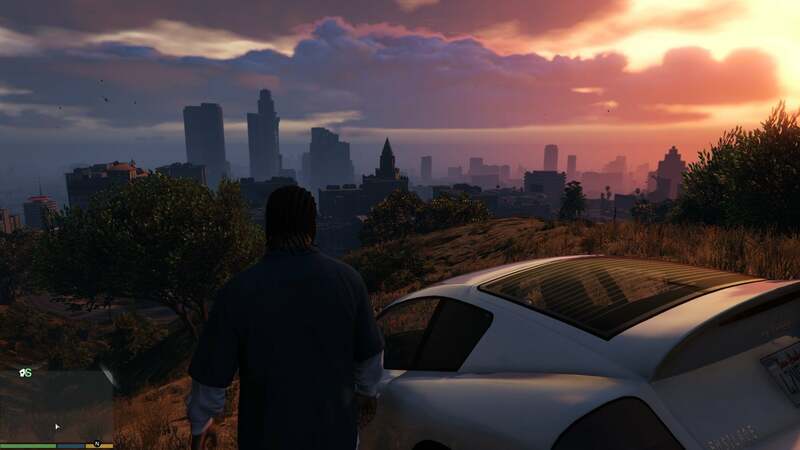 AMD released beta drivers for GTA V last night, so check around for those in the meantime. Now, to performance: I've run the built-in benchmarking tool without any problem. However, I'm seeing some weird stuttering when driving, and judging by the forums I'm not the only one (and here are some Reddit threads for good measure). Everything is fine when walking around—I get a flat 60-frames-per-second on foot. 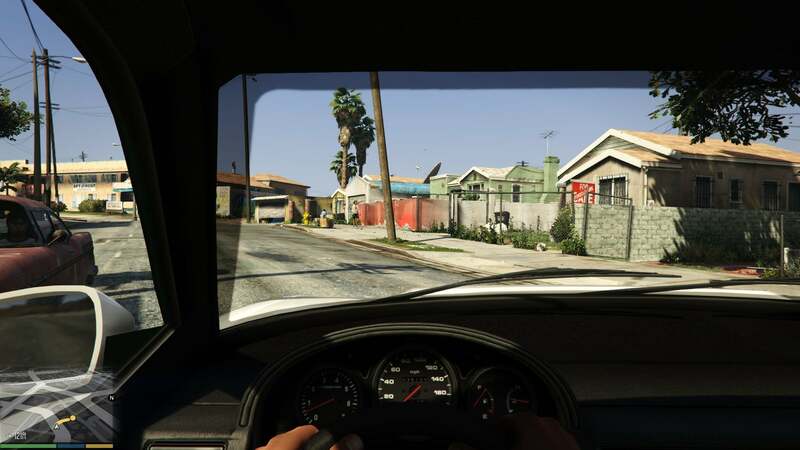 I regularly see the frame rate dip when driving, though. It never goes below 30, but the frame rate hit is both noticeable and distracting. I tried lowering a few settings to compensate—for instance, I doubt I need anisotropic filtering defaulted to 16x—but didn't really notice any performance increase even when only using 1/3 of my VRAM. Right now, considering how widespread the problem is on such a broad spectrum of high-end hardware according to reports, it's looking like a bug. Some speculate it has something to do with the minimum RAM recommendation not being quite enough (a.k.a. instead of 8GB it should be 16GB), while still others think it might have to do with hard drive speed (7200RPM not keeping up), but that's all just throwing darts at the tech dartboard until Rockstar confirms an issue. Something to keep an eye on, if you're having issues. There's also this weird error which affects people whose Windows usernames contain nonstandard characters. The only workaround at the moment is to create a new Admin account on your computer, though Rockstar is apparently investigating a permanent fix. 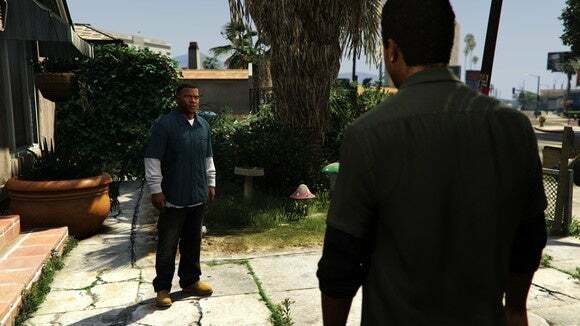 Regardless, this isn't Grand Theft Auto IV. It's clear a lot of legwork went into this PC version, from the future-proofed resolution support to the custom-soundtrack support (yes!) to the smooth controls to the amount of tweakable settings to the fact that the game runs. 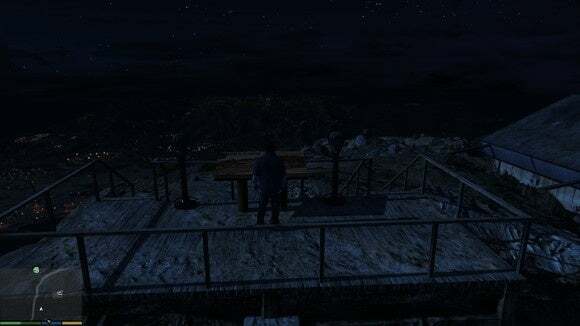 If you were worried Rockstar was setting us up for another GTA IV-style disaster, I think those fears can be safely set aside. There are some kinks to work out, but overall this is looking like the definitive version of Grand Theft Auto V—and we haven't even seen what the mod community will do yet. 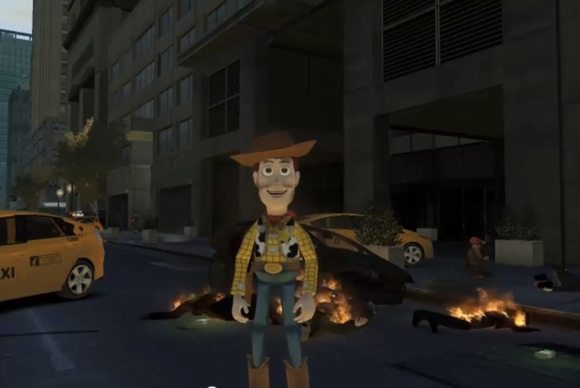 All I want is for somebody to resurrect this Woody mod from Grand Theft Auto IV. Then I'll be happy.